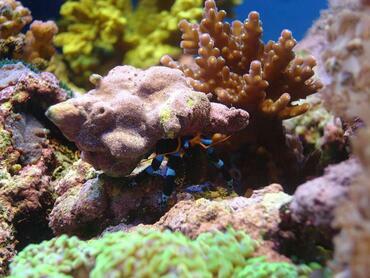 Cultivating a reef tank is a unique challenge, not only because caring for corals is tricky but because it can be difficult to find reef-safe fish. 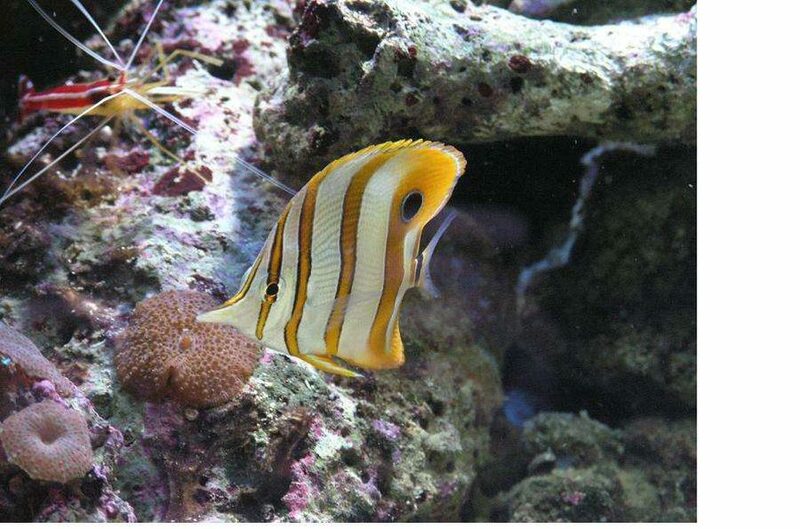 Keep reading to learn about reef-safe species of butterflyfish. 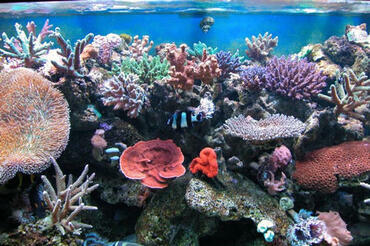 When you think of some of the most colorful fish in the world, you probably picture a thriving reef environment. 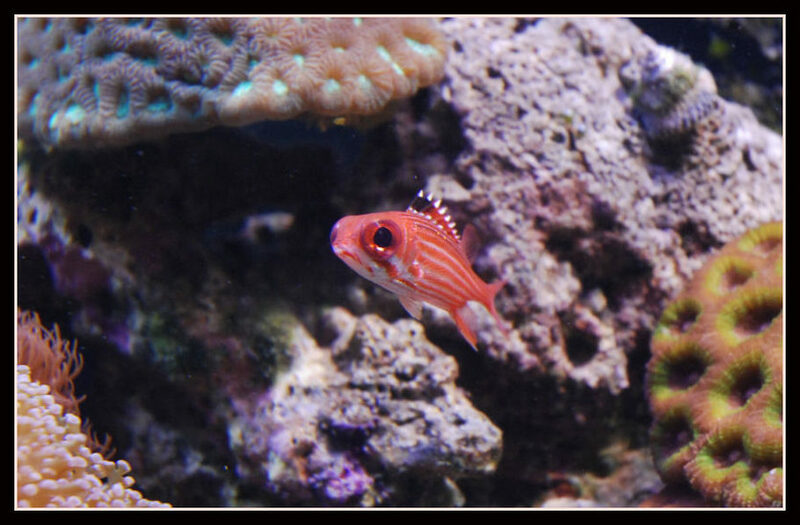 It is true that many of the world’s most beautiful fish live in coral reefs and that is part of what draws many aquarium hobbyists in. 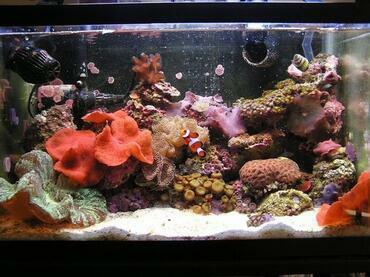 Cultivating and maintaining a reef tank comes with its challenges, however, so it is not a task you should enter into lightly. 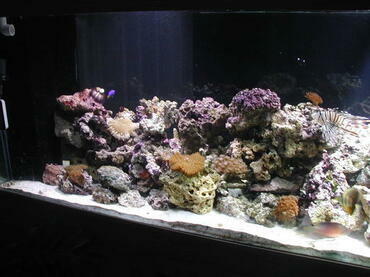 A reef tank is an aquarium that supports corals and which may or may not also support saltwater fish and/or invertebrates. 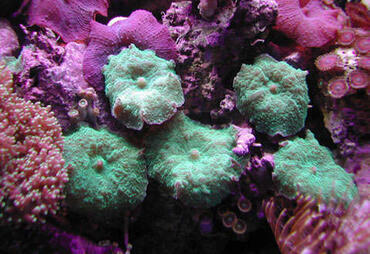 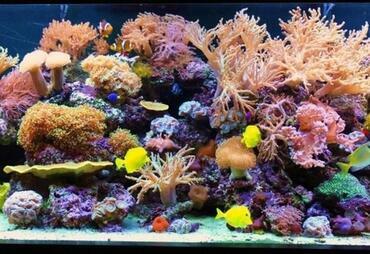 Corals come in all shapes, sizes, and colors with some of them being very easy to maintain and other being quite challenging. 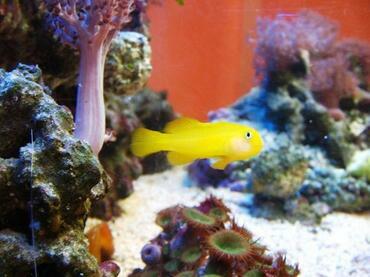 Outside the challenge of keeping corals, it can also be difficult to find saltwater fish that are reef-safe – many saltwater fish will feed on corals. 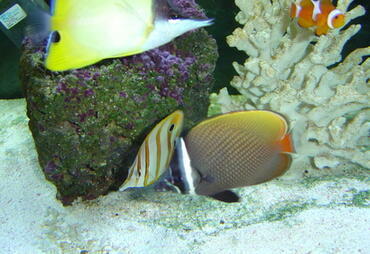 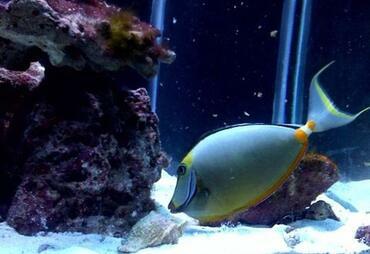 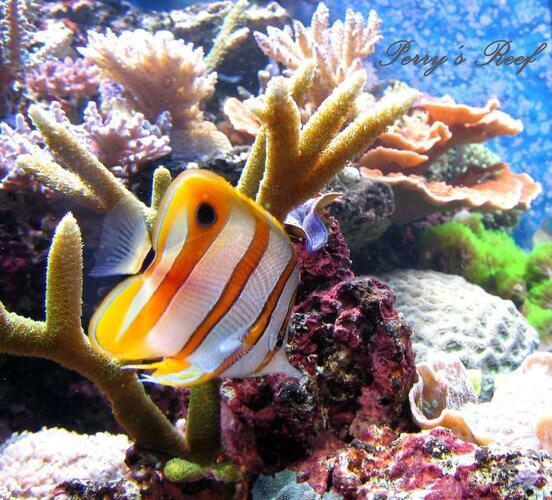 One type of fish that is particularly popular for reef tanks is the butterflyfish. 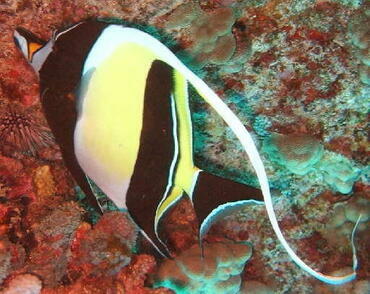 You must understand, however, that not all butterflyfish are considered reef-safe. 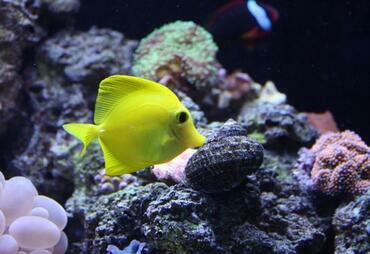 Keep reading to learn more about the dos and don’ts of keeping butterflyfish in a reef tank. 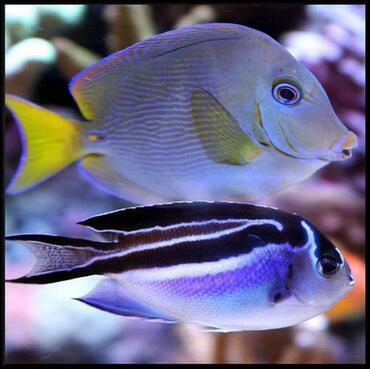 Known for their bright colors and distinct shape, butterflyfish are some of the most beautiful saltwater fish you’ll ever come across. These fish tend to inhabit tropical regions, though they can also be found in cooler waters in the Pacific, Atlantic, and Indian oceans. 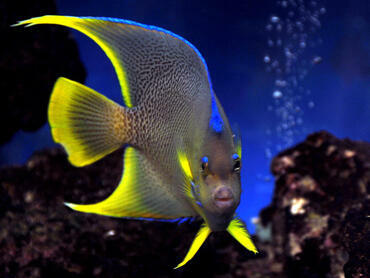 For the most part, however, they are found in the Indo-West Pacific region. 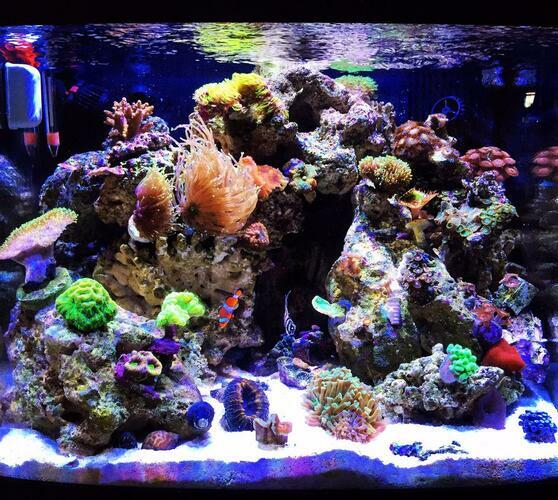 Cultivating a saltwater aquarium is a hobby full of exciting challenges, but sometimes those challenges can get the better of you. 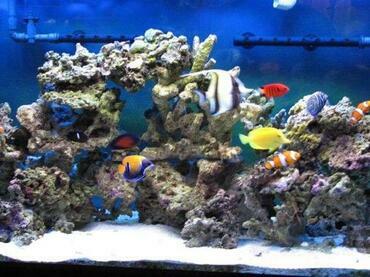 Keep reading to learn about the top ten mistakes made by novice saltwater aquarists so you can avoid making them yourself. 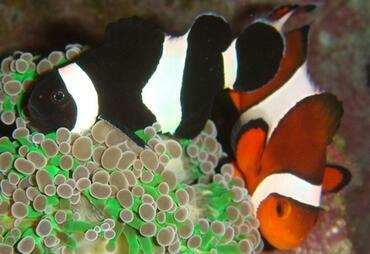 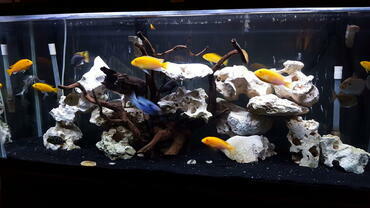 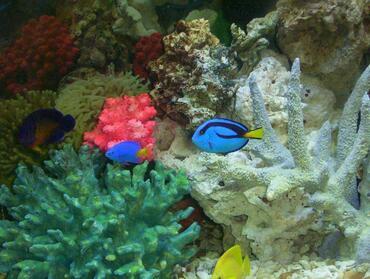 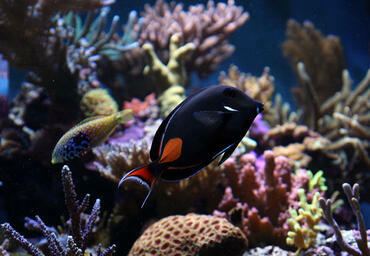 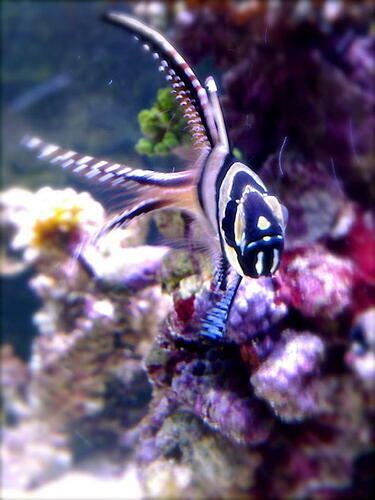 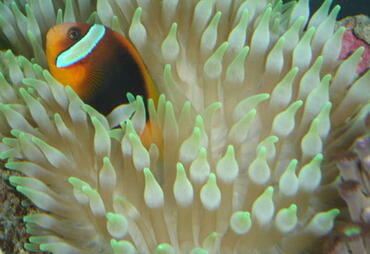 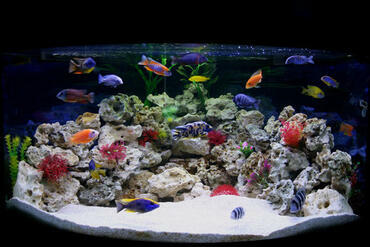 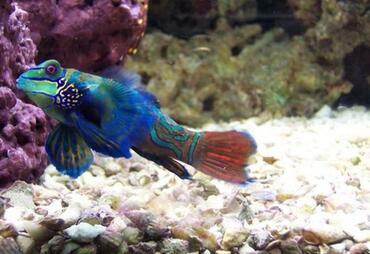 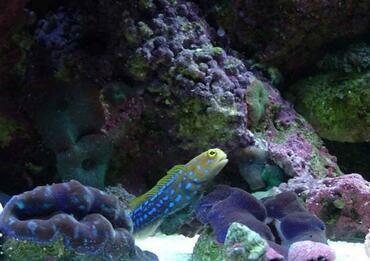 Saltwater fish, particularly tropical fish, are some of the most colorful species in the world. 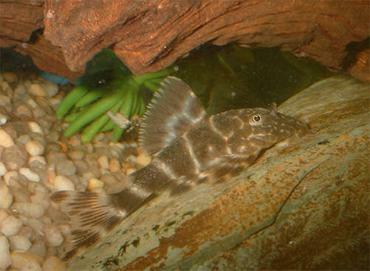 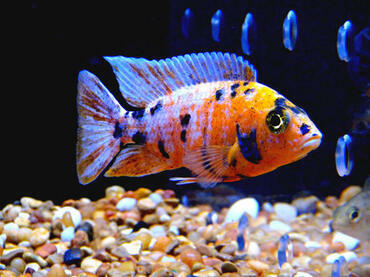 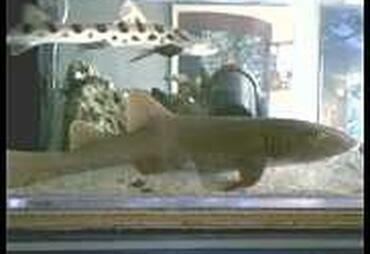 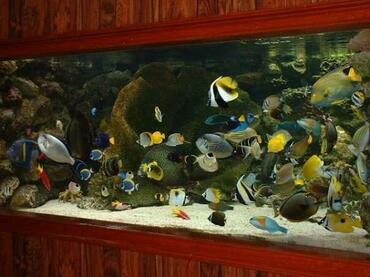 Unfortunately, they are also some of the most challenging fish to keep in the home aquarium. 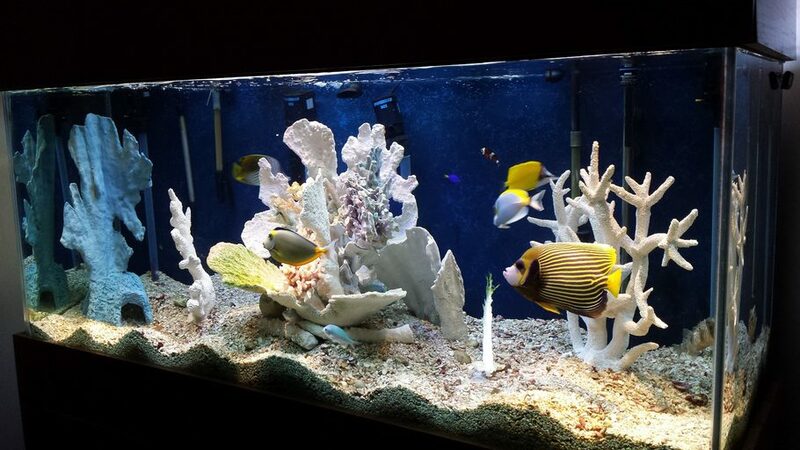 The beauty and uniqueness of these fish is what draws many to the saltwater aquarium hobby and, in many cases, it is the challenge that makes them stay. 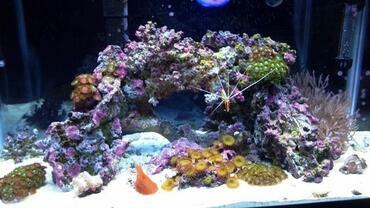 As tricky as it can be sometimes to cultivate and maintain a thriving saltwater aquarium, it is also incredibly rewarding – you get to see colorful living things blossom right before your eyes. 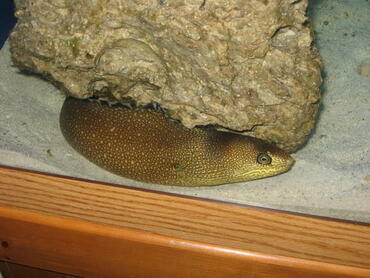 But this isn’t to say that things are always going to go your way. 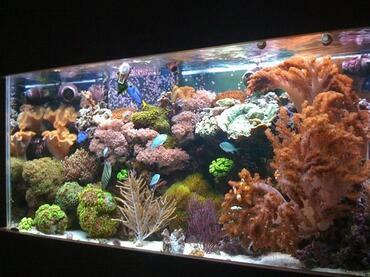 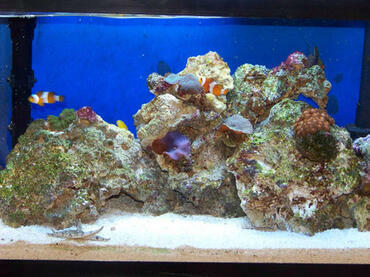 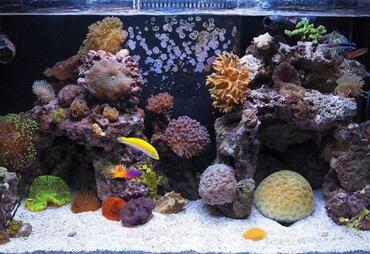 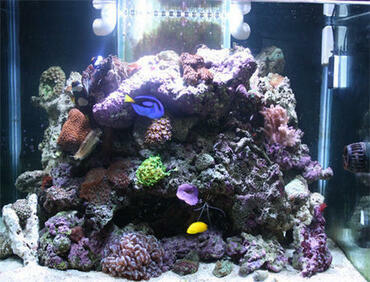 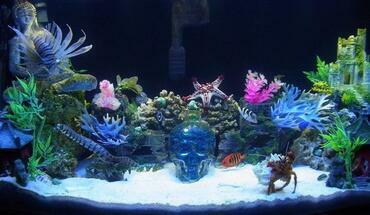 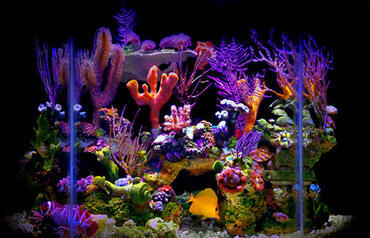 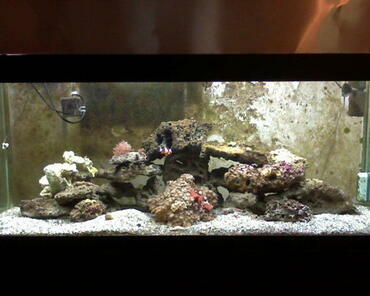 In fact, most experienced saltwater aquarium hobbyists have at least one disaster story to share. 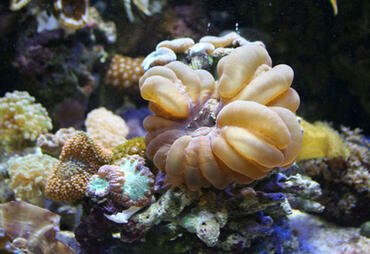 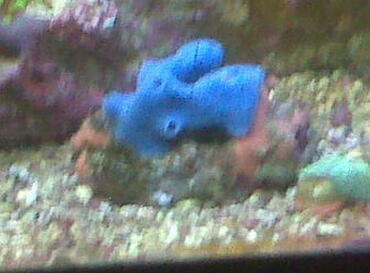 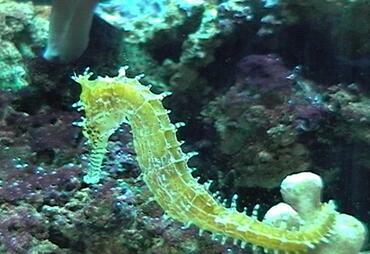 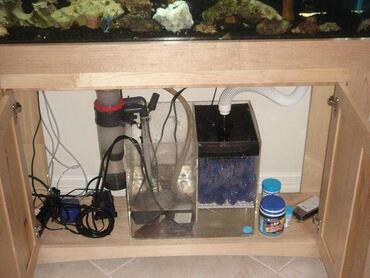 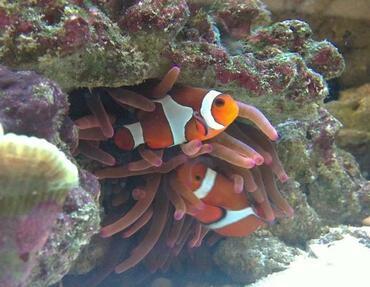 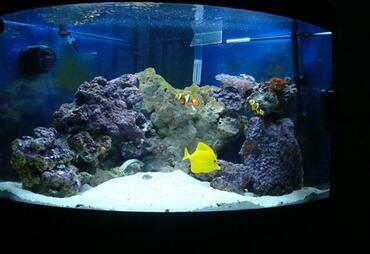 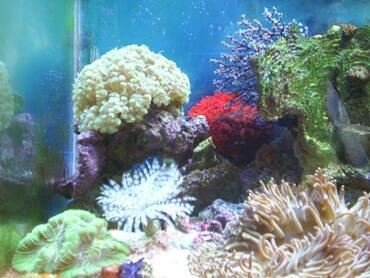 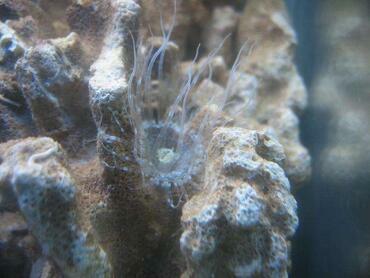 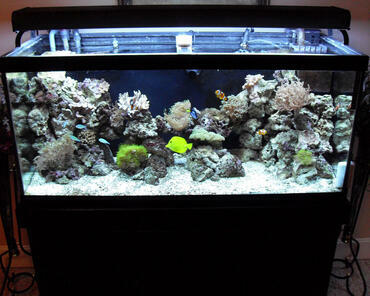 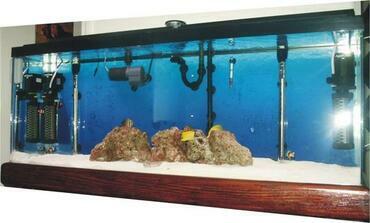 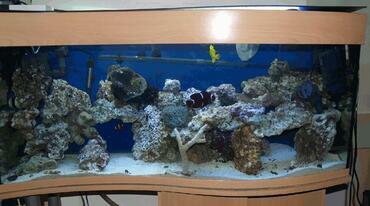 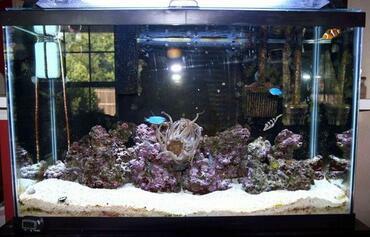 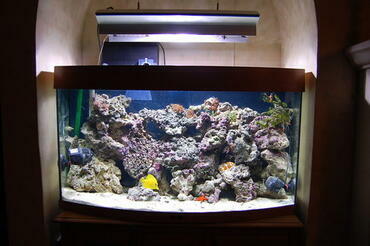 So, how do you improve your chances for success in keeping a marine tank in your own home? 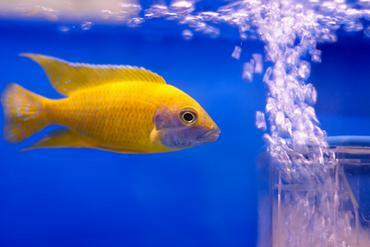 It all starts with research – the more you know going in, the better off you (and your tank inhabitants) are going to be. 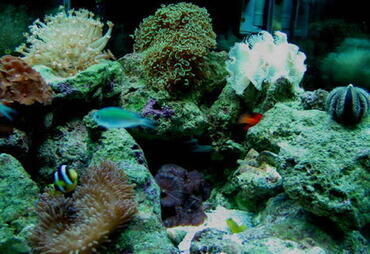 It takes more than just background research, however. 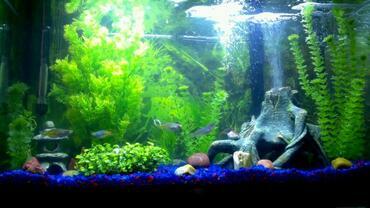 You need to know what mistakes other aquarium hobbyists have made and how to avoid them – that’s where this article comes into play. 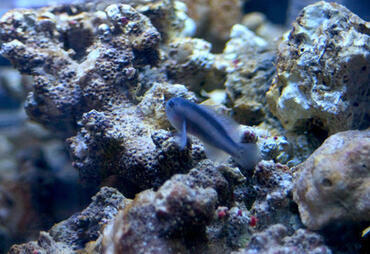 When the sun sets and the moon rises, the reef doesn't go silent - a whole new group of inhabitants comes out to play. 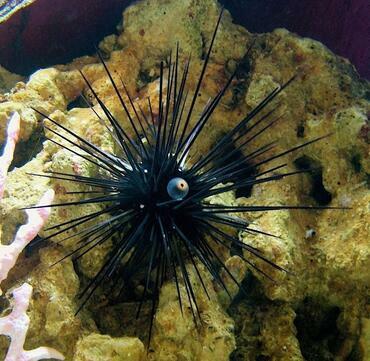 Keep reading to learn more about nocturnal marine life and how to cultivate a nocturnal aquarium at home. 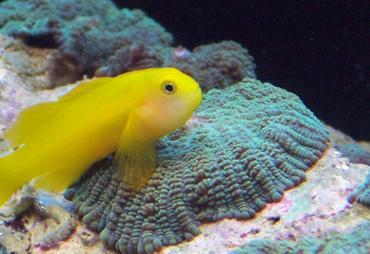 Marine fish are some of the most colorful creatures on the planet, though many of them cannot be seen by the light of day. 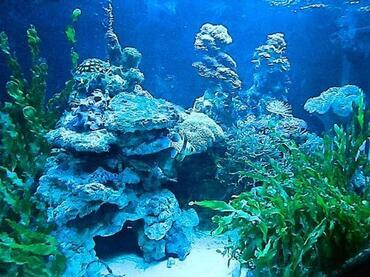 Tropical reefs are a hustle and bustle of activity during the day but that activity doesn’t completely stop at night – it just changes. 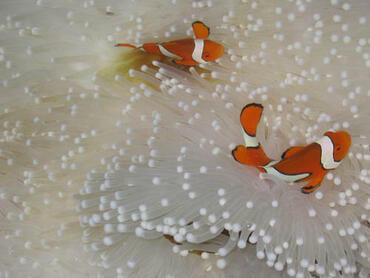 When the sun sets and the moon rises, a whole separate group of marine inhabitants comes out to play. 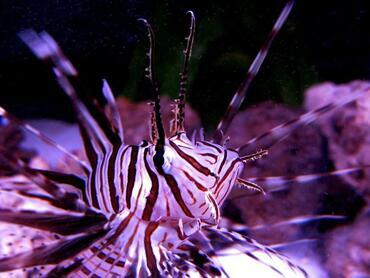 If you want to take your marine aquarium to the next level, think about adding some nocturnal fish or other tank inhabitants. 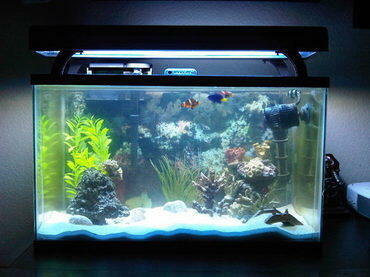 Keep reading to learn more about nocturnal aquarium fish and how to simulate nocturnal lighting in your home aquarium. 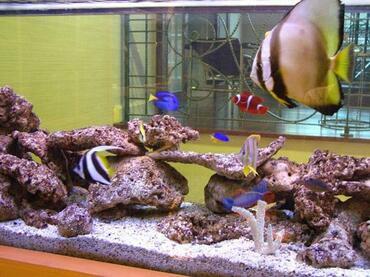 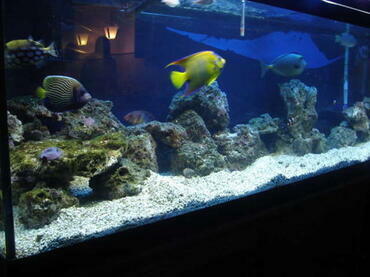 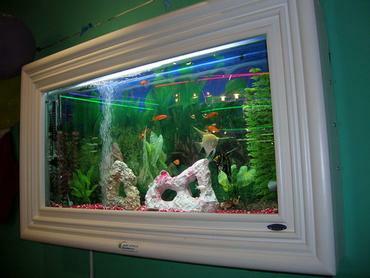 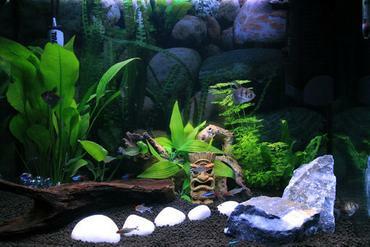 Aquarium fish are generally divided into two categories – freshwater or saltwater. 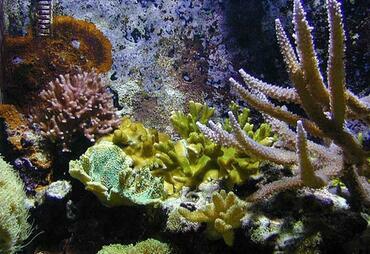 Within each category, however, there are different subcategories. 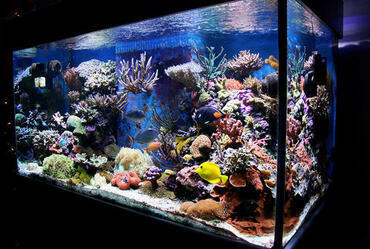 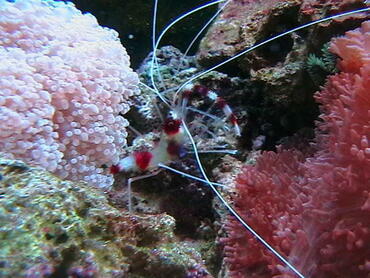 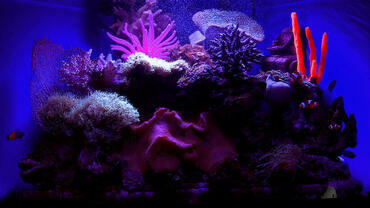 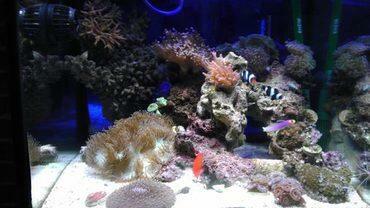 One way to further divide the category of saltwater fish is by the time of day during which they are most active. 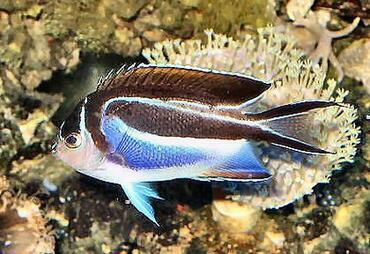 Diurnal marine fish are those species that are most active during daylight hours while nocturnal fish are most active during the night. 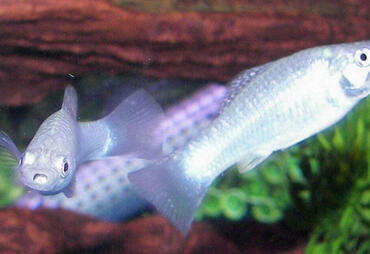 There are also crepuscular species which tend to be active around the hours at dawn and dusk. 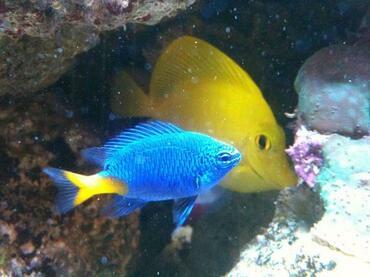 Some species of fish can adapt to becoming more active during another time of day while others remain consistent. Understanding saltwater fish diseases is the key to treating and preventing them. 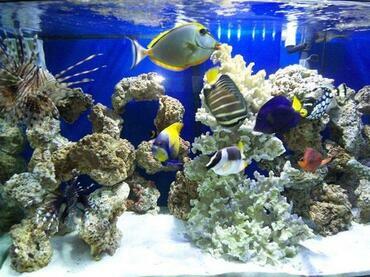 The articles in this category will help you deal with saltwater fish diseases and they will also teach you how to prevent them.